is 8 kilometers long & last about 2 hours. The tour is a winning combination of fresh mountain air, smell of pine trees, fascinating explanations about the nostalgic scenery & hovering on the segway. At the course we will stop for 15 minutes in each of the 2 beautiful observation posts. The first stop viewing the old city & part of the new city, the walls, the jewish quarter, the temple mount, the kidron river, mount olive, mount scopus and many other sites. the second stop viewing the Judean desert, the Dead Sea & the Jordan mountains. 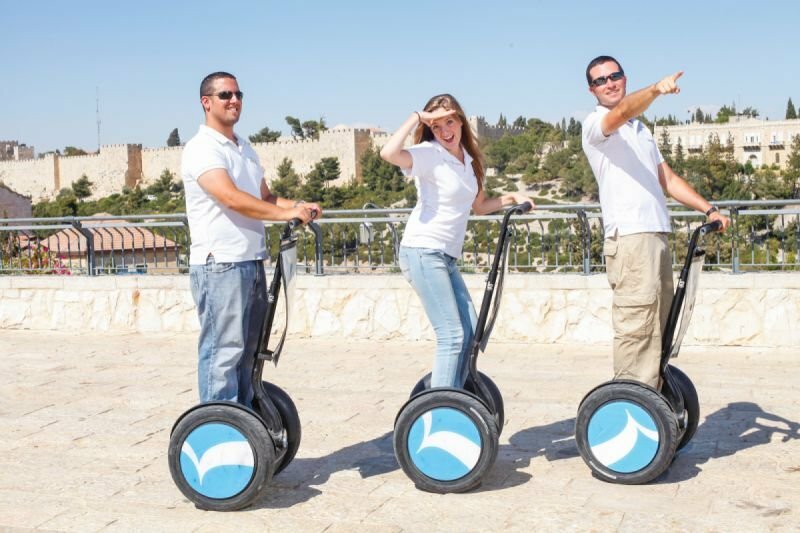 Segway Jerusalem managed, own & operated by assaf polivoda, a licensed tour guide. The tour inclusive interesting story's and explanations about the wonderful Jerusalem scenery. Our segway's are all the new generation, model I 2. 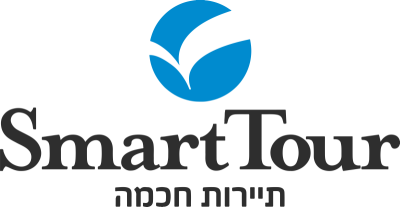 Important fact for safety and easy ride compare to the older segway generation Our goal is to provide our guests with a comprehensive and an amazing experience including all relevant information with a great panoramic overview of Jerusalem. We are certain that we can provide you with an extraordinary tour that you will never forget. Our exclusive tour is unmatched in standard, providing the optimal service.